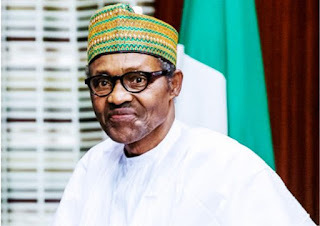 Ahead of today’s supplementary elections in some states, President Muhammadu Buhari has called on Nigerians to come out en masse and participate in the exercise. President Buhari, who thanked voters for re-electing him for a second term, said he would never forget their sacrifices in defying harsh weather conditions to vote for him. He appealed to voters to vote for the candidates they believe will deliver on promises. President Buhari dismissed rumours that he was forcing voters to elect candidates other than those they preferred. He said at no time did he give the instruction that the electorate should vote particular candidates. The president urged INEC and security agencies to ensure that the supplementary elections are conducted peacefully and in accordance with the law and constitution.